You see, it's all about how people get excited by the games. The more exciting the better. That's also why soccer gets so much more publicity than chess (at least as of now!). Yet many beginners fail to realize that it is not just wild tactical play that will bring you victory. 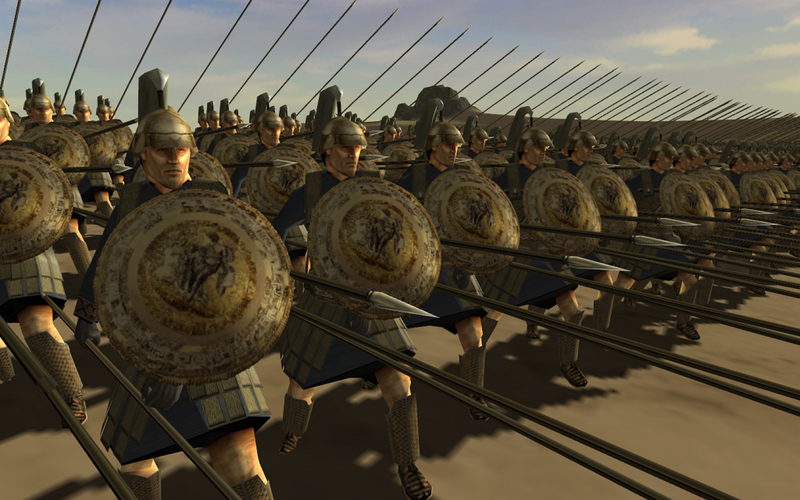 The art of slow, positional play; the subtle skills of blockade, prophylaxis and many other forms of defensive play. It is through good defending skills that many grandmasters manage to save seemingly lost positions. As such I feel that due credit must be given to one of my favourite chess players who has also influenced me greatly. 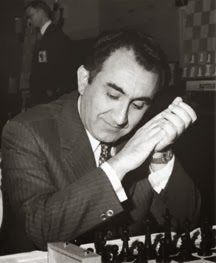 He is none other than the most famous defending player in chess history-- Tigran Petrosian. 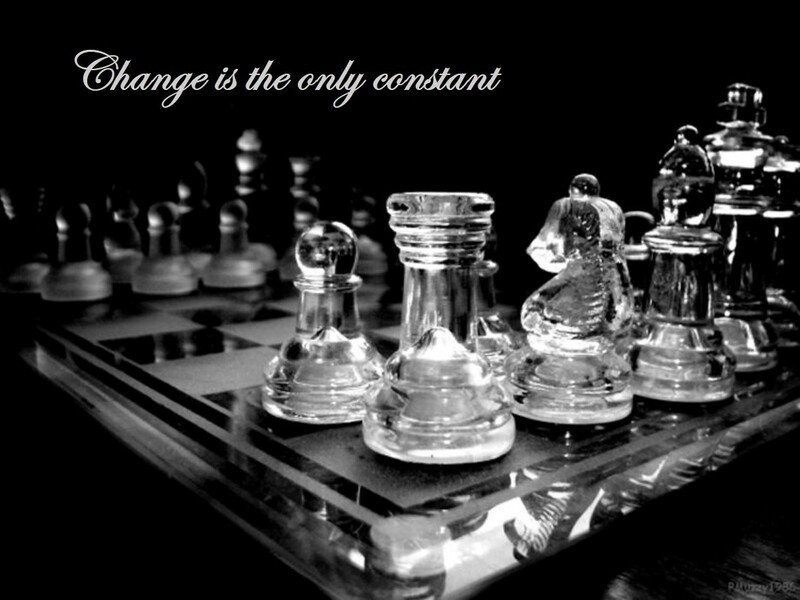 "Chess is a game by its form, an art by its content and a science by the difficulty of gaining mastery in it. Chess can convey as much happiness as a good book or work of music can. However, it is necessary to learn to play well and only afterwards will one experience real delight." Petrosian was a Soviet-Armenian Grandmaster, and the 9th World Chess Champion (1963-1969). He was nicknamed "Iron Tigran" for his almost impenetrable defensive playing style, which made him extremely difficult to defeat. Petrosian was born in 1929 in Tifilis, Soviet Union to Armenian parents. He was orphaned in WWII, and was forced to sweep streets for a living. During these difficult times, he found solace in the game of chess, and used his rations to purchase literature on the subject. Among this was Chess Praxis by Aaron Nimzowitsch, a player which would later have a great influence on Petrosian's playing style. 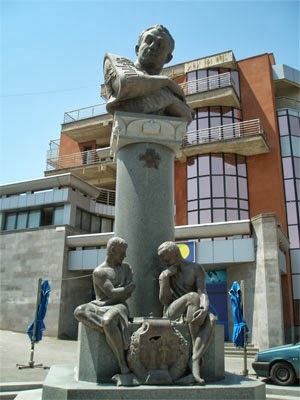 Petrosian later received his formal chess training at the Tiflis Palace of Pioneers, where he began to develop his solid and positional playing style. He earned the title of Candidate Master in 1946, and moved to Yerevan in the same year. There, he won the Armenian Chess Championship in 1948. He moved to Moscow in 1949, where his career as a chess player began to improve steadily. He was placed second in the 1951 USSR Championship, and also qualified for the 1953 Candidates Tournament. However, he had yet to prove himself to be a formidable challenger for the World Title at that time-- although he was undefeated in most of his games, his defensive playing style often resulted in him attaining more draws than wins. This, however, was to change when he finally won the USSR championship in 1959. He went on to repeat this stunning feat in 1961. After the 1962 Stockholm Interzonal, Petrosian qualified for the 1962 Candidates Tournament with other notable players such as Fischer, Korchnoi, Keres and Tal. Petrosian won the tournament, earning the right to challenge then-World-Champion Mikhail Botvinnik in the 1963 World Chess Championship. Mikhail Botvinnik-- a three time World Champion, having clinched the title in 1948. He lost it to Vasily Smyslov in 1957, but then won it back the following year. Again he lost the title to a wild and rampaging Mihail Tal in 1960, but won the rematch in 1961 to become World Champion again. Now, he was to have another attempt at defending his title. Petrosian's cautious playing style was well-suited for match play, and he won the match convincingly with a score of +5-2=15 (5 wins, 2 losses and 15 draws) to become the 9th World Champion. He retained the title for a full 7 years, successfully defending his title in 1966 against Boris Spassky. However, he finally lost the title to Spassky in the 1969 World Championship, losing by 10.5 against Spassky's 12.5 points. 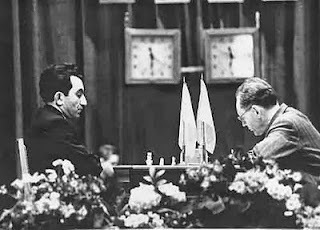 Even after losing his title Petrosian remained a formidable opponent, and his solid defensive style made him an extremely difficult player to beat. He won the USSR Championship again in 1969 and 1975, and achieved victories in many other tournaments such as Lone Pine 1976 and the Keres Memorial 1979. Petrosian also represented the Soviet Union in several Chess Olympiads from 1958 to 1978, winning 9 team gold medals, 1 team silver medal, and 6 individual gold medals. Although he again qualified for the Candidates Tournament on several occasions (1971, 1974, 1977 and 1980), he was unsuccessful in his attempt to regain the World Championship title. Petrosian died of stomach cancer in 1984 in Moscow. On 7 July 2006, a monument honouring Petrosian was opened in the in the street named after him in Davtashen district, Yerevan. To commemorate the 75th anniversary of his birth, the Tigran Petrosian Internet Memorial Tournament was held from 18-23 December 2004, with four teams (China, Russia, France and Armenia) participating. The Chinese Team won the tournament despite having being seeded the lowest. As talked about earlier, Iron Tigran was famous for his cautious and highly-defensive playing style, which emphasized safety over all else. Having been inspired by players such as Nimzowitsch and Capablanca, he was a frequent practitioner of blockade and prophylaxis, and was able to spot and respond almost all threats which his opponents made against him. His repertoire of openings included closed, positional lines such as the French, Sicilian Najdorf and the English Opening; he was also skilled at closing up the centre, before outflanking his opponents with moves such as b2-b4 or g2-g4. During tournament play, Petrosian would often move the same pieces several times during a single game, often confusing his opponents into making mistakes. As his playing style often led him to focus more on warding off his opponent's threats than creating threats of his own, Petrosian rarely went on the attack unless his position was absolutely safe. This often led to many of hsi games ending in draws; he usually won due to his opponents making mistakes while trying to attack him. However, this also made it incredibly difficult to beat him; records showed that throughout the ten Olympiads, he only lost one game (to Hubner in 1972), as compared to 79 wins and 50 draws! However, many analysts criticized Petrosian's playing style as dull and boring, in a time when the chess world was marvelling at aggressive and stunning games from players like Mihail Tal. After his matches with Korchnoi in 1971 (which featured several monotonous draws), detractors even began to label him as "cowardly" and reluctant to attack. However, there were also many who spoke up for him. Botvinnik defended Petrosian's playing style, stating that his greatest strength was in defense and he attacked when he only felt secure. Robert Fischer commented on how Petrosian had "an incredible tactical view, and a wonderful sense of the danger... No matter how much you think deep... He will 'smell' any kind of danger 20 moves before!". And Garry Kasparov, after losing two matches to Iron Tigran in 1981, felt that "My games with the 9th world champion broadened my understanding of chess. Had it not been for these two defeats, I would possibly not have reached the top in chess." "Yes, perhaps I like defending more than attacking, but who has demonstrated that defence is a less risky and dangerous occupation than attack? And are there so few games that have found their way into the treasury of chess thanks to a virtuoso defence?" And it is indeed sad that such fine defensive play could be criticized as "boring" by so many! The games of Iron Tigran, in my opinion, is an important legacy which reminds us that chess need not be appreciated solely through aggressive attacks and dynamic positions; the art of fine, positional play and an effective defense against an enemy assault should also be given an equal level of importance in the eyes of the public. As such, Petrosian will continue to be one of my most respected players in the history of chess, and may his games continue to inspire many for the years to come. In subsequent parts, we will examine a few of Petrosian's games and analyze how Iron Tigran utilizes positional play to take apart his opponents.